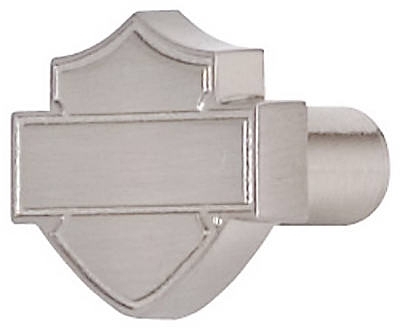 Cabinet Pulls, Antique Brass Traditional Bow, 3-In., 2-Pk. 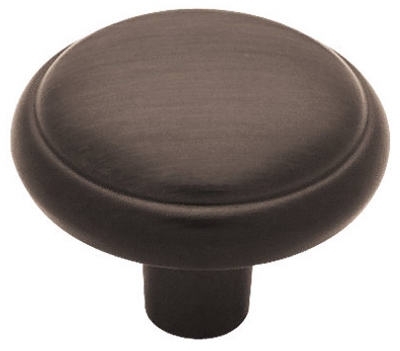 Flat Black Hammercraft Cabinet Pulls, 3.5-In., 2-Pk. 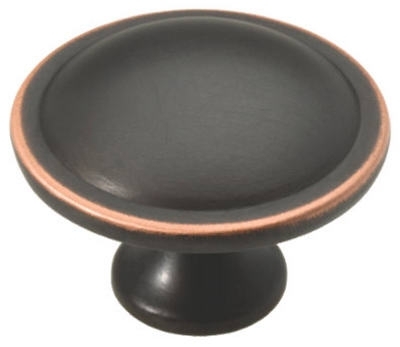 Venetian Bronze Top Ring Cabinet Knobs, 2-Pk. 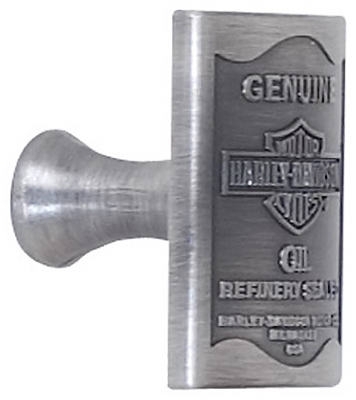 Stainless Steel Bar Cabinet Pull, 3-In., 4-Pk. 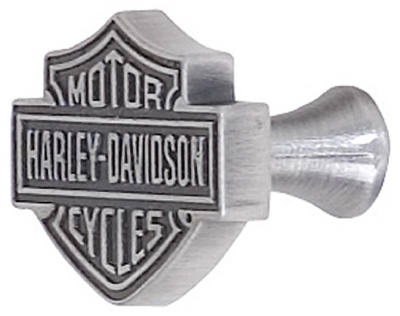 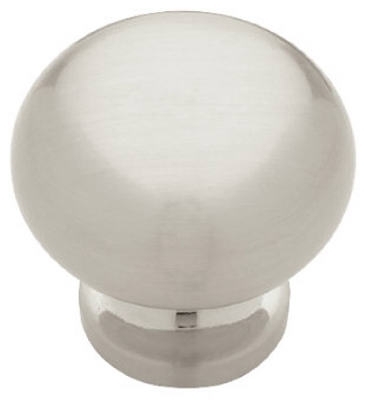 Satin Nickel Grace Cabinet Knobs, 2-Pk. 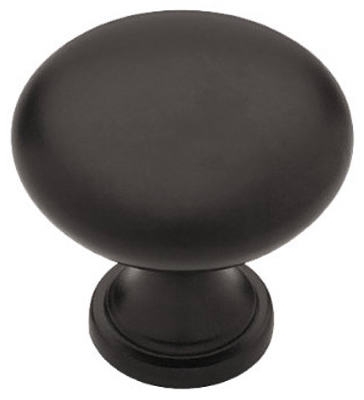 Flat Black Garrett Cabinet Knobs, 2-Pk. 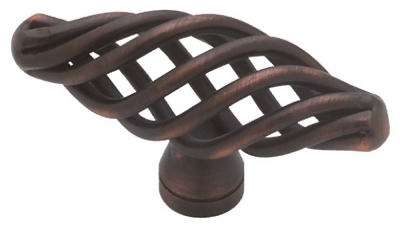 Bronze Contemporary Cabinet Knobs, 2-Pk. 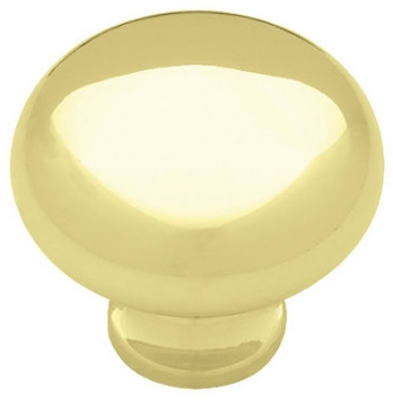 Polished Brass Logan Cabinet Knobs, 2-Pk. 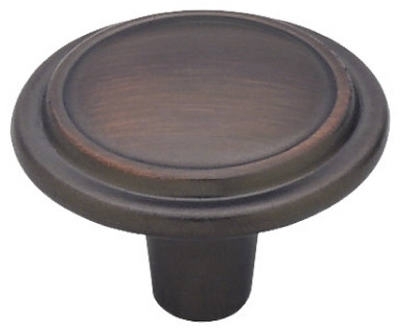 Venetian Bronze Domed Top Cabinet Knobs, 2-Pk. 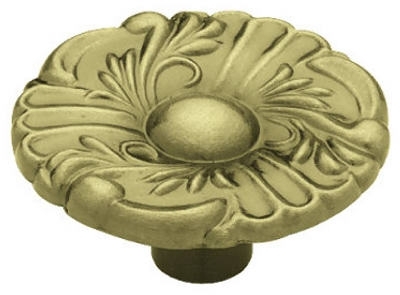 Antique Brass Provincial Round Cabinet Knobs, 2-Pk. Bronze Half Round Foot Cabinet Pulls, 3-In., 10-Pk. 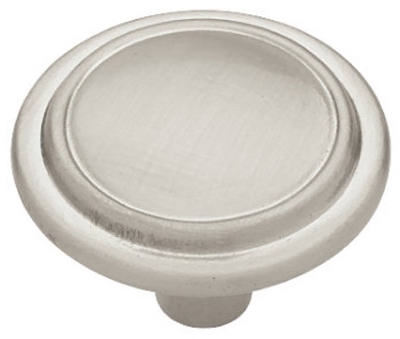 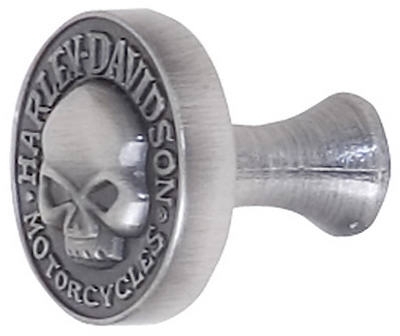 Satin Nickel Top Ring Cabinet Knobs, 2-Pk. 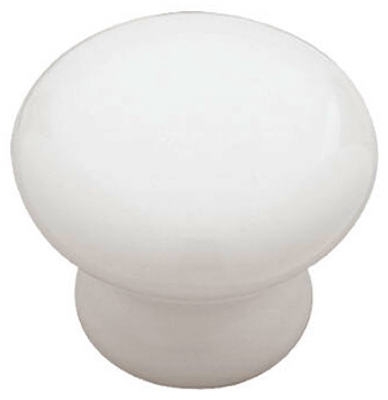 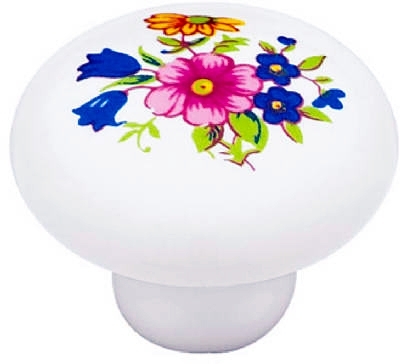 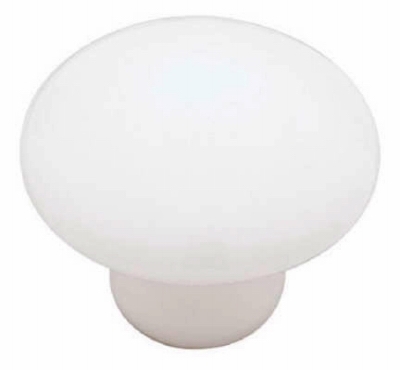 White Ceramic Cabinet Knobs, 2-Pk.